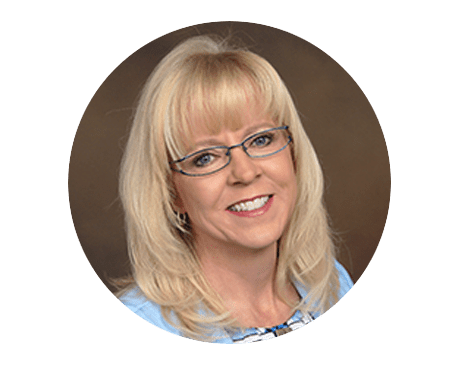 Carrie Dunne, Certified Nurse Practitioner, is a graduate of Ball State University. Carrie brings a wealth of experience in women’s healthcare to Total Health & Wellness OBGYN. She is very passionate about women’s healthcare and believes in helping women live the quality of life they desire and deserve. She most recently practiced at Wright Patterson Air force Base as a nurse practitioner for the past 17 years.